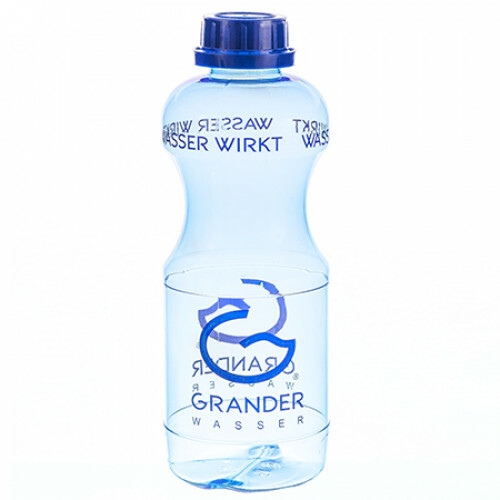 Not only children love them ... the high-quality plastic drinking bottles for daily use. Tasteless and odourless. Not suitable for carbohydrated drinks. 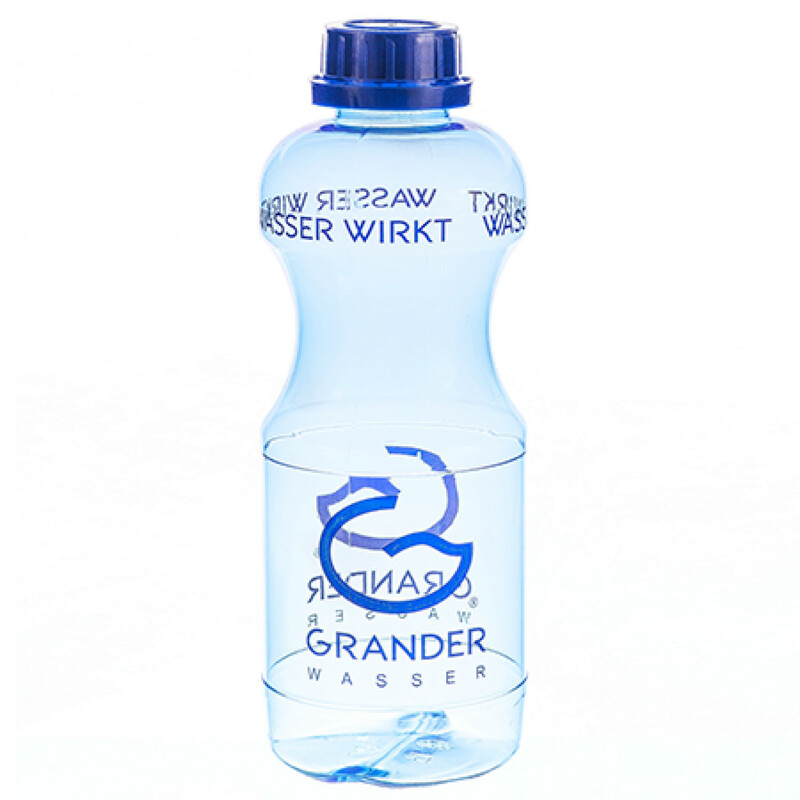 GRANDER® drinking bottles are ideal for taking to school.